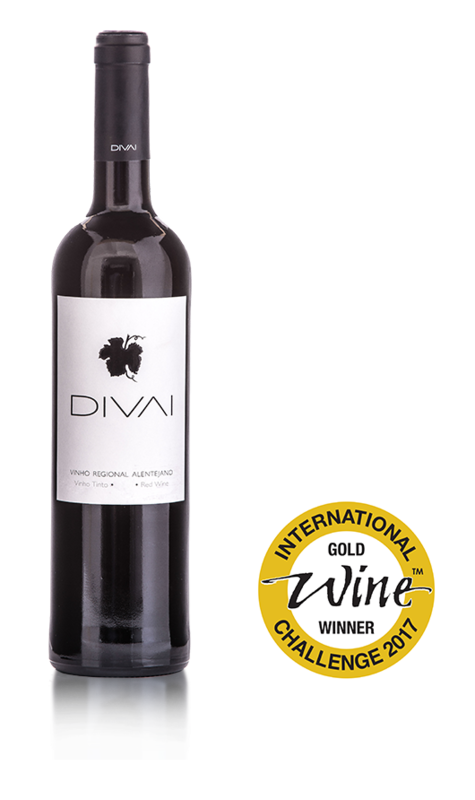 Our Divai Red Wine Reserve 2015 was awarded the Silver medal at the prestigious “Mundis Vini 2018, in Germany. 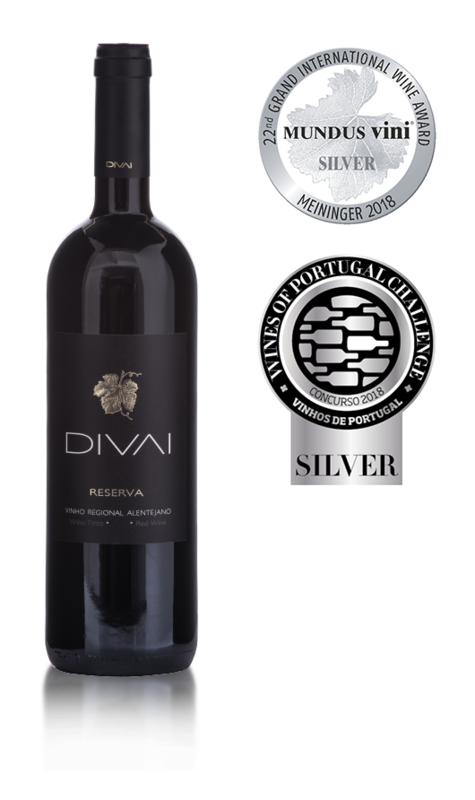 Our Divai Red Wine Reserve 2015 was awarded the Silver medal at the “Wines of Portugal Challenger 2018". 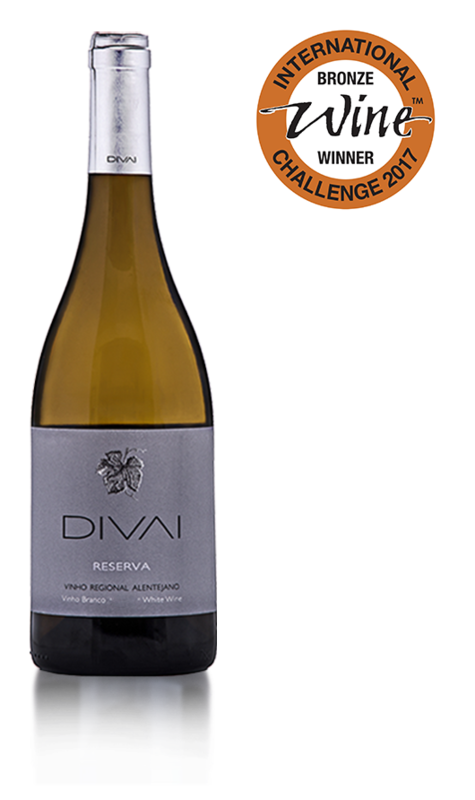 Our DIVAI Reserve White 2016 was awarded the Silver medal at the “Wines of Portugal Challenger 2018". 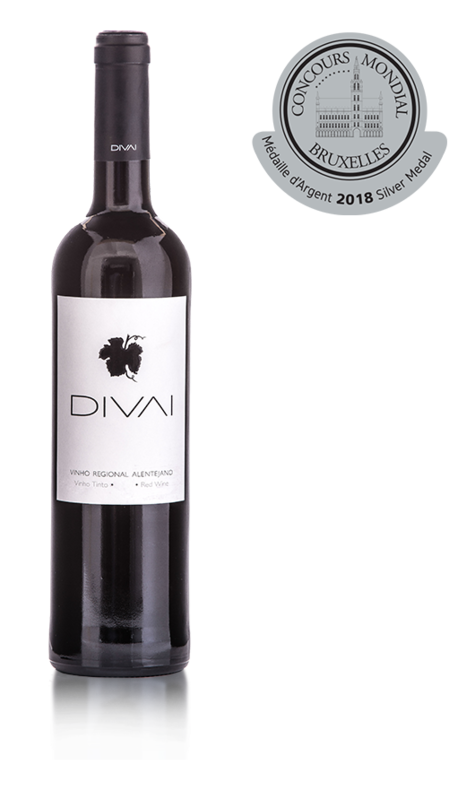 Our DIVAI Tinto 2016 was awarded the Silver medal at the “Wines of Portugal Challenger 2018". 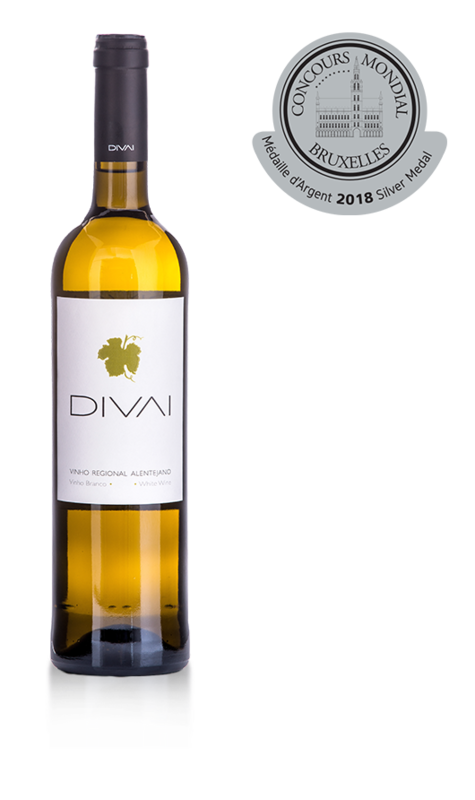 Our DIVAI White Wine 2017 was awarded the Silver medal at the “Wines of Portugal Challenger 2018". Divai Tinto was awarded the Gold medal at the prestigious "IWC - International Wine Challenge" in London, with the following Jury Tasting Notes: Delicately perfumed rather than powered. Showing sage, cherry and cocoa. Bright and vibrant. Lifted, hints of spice, silky texture. Long refreshing finish. 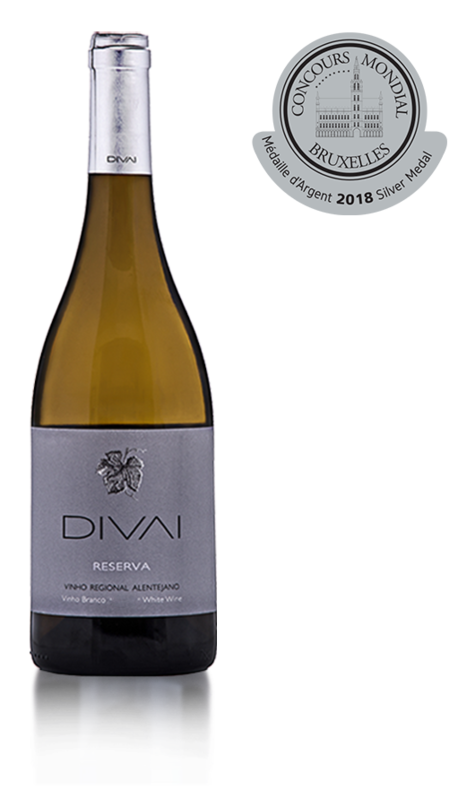 Divai Reserva Branco won the Bronze Medal at the prestigious "IWC - International Wine Challenge" held in London with the following Jury Tasting Notes: Aromas SCENTS of honeysuckle, pear and hazelnut. Smooth and round, with balanced acidity and a smooth finish with citrus notes. 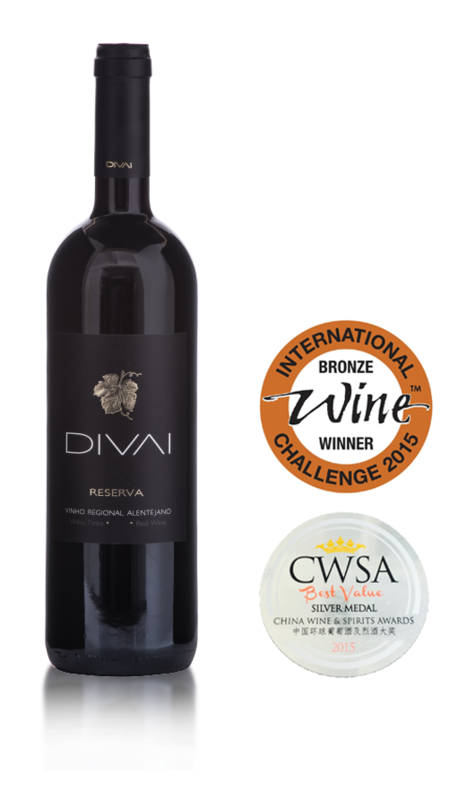 Our Divai Red Reserve has been present in major international competitions, and it is an honor to inform that, to date, it won the Best Value Silver Medal in the CWSA Hong Kong & China tasting and a Bronze Medal in the International Wine Challenge in England. It has born a project from a dream which represents, today, a greater reality than what we expected. The Divai brand has been growing steadily at international level giving us more and more motivation to keep going, to keep encouraging and to keep developing. 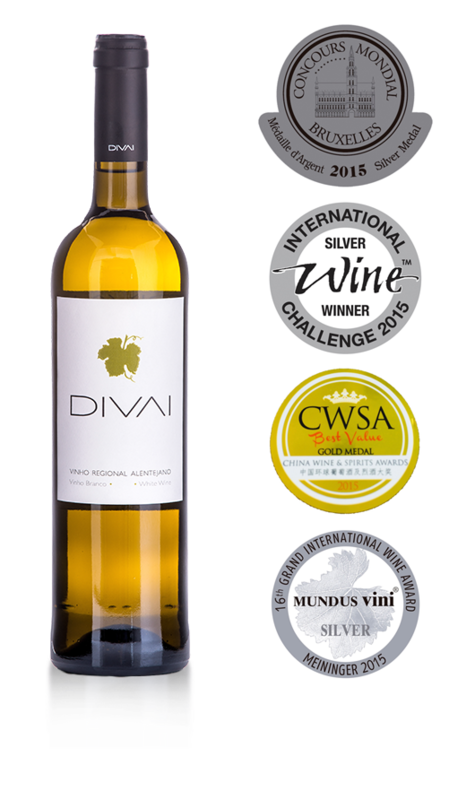 In the same pathway of Divai Red Wine Reserve lies our Divai White.The Divai White Wine international acceptance has been noble, allowing us to recognize its exceptional quality. To date, four medals were worthy of four different testing: Best Value Gold Medal in CWSA Hong Kong & China and Silver Medals in Mundus Vini Germany, in the International Wine Challenge in England and in the Concours Mondial Bruxelles in Belgium. From the Alentejo tradition we keep building our future and improve, every day, the gracefulness of the wines we offer to our Customers.